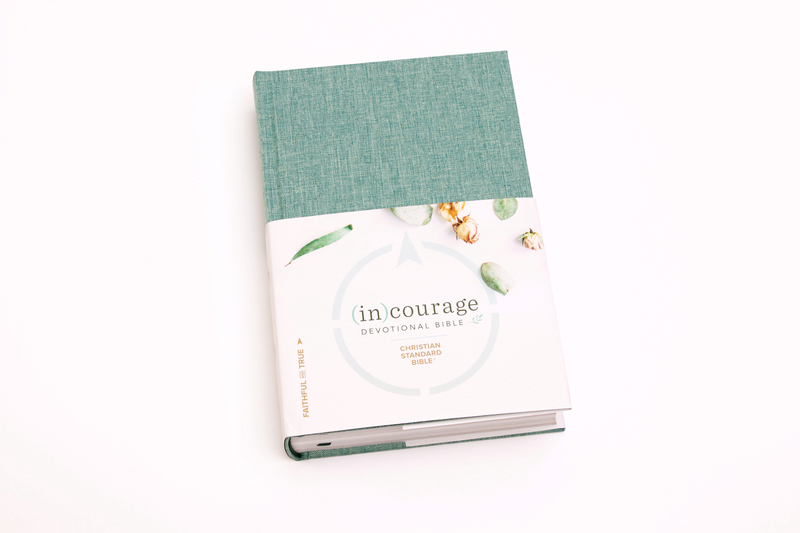 I enjoyed viewing the different sections of the (in) Courage Devotional Bible. The Bible is very well made with a sturdy cover and comes in different colors which is in cloth for easy cleaning. The Bible is filled with different themes, reading plans, devotions, and the "Woman of Courage" profiles. 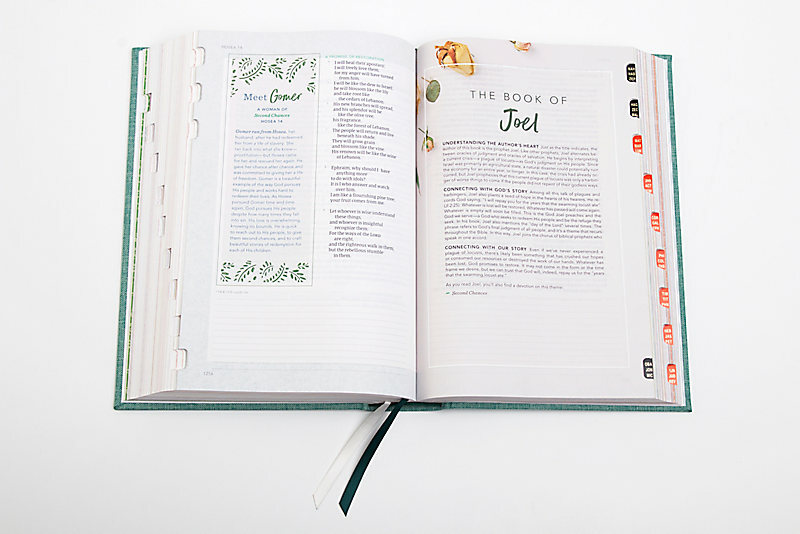 The profiles highlight fifty women of the Bible and explain how God showed his love for them. There is an introduction to each book of the Bible, how it fits into the story of the Bible and how it connects to our daily. This I found very helpful and inspirational. The Bible also has lines journaling space that I could write any personal notes or insightful passenges I wanted to reflect on. The only drawback for me, and it may not be an issue for someone else, was the smaller print. It could be a challenge to someone who doesn't see well. I hope that there might be a large print version available.